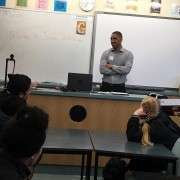 Jordan Ikitule visited my Year 10ACK Science class to support our Inquiry theme on Future Focus. Jordan was a past student and showed a keen interest to visit and talk to my Year 10 class regarding his experiences. He shared with the students that he was someone who did not take learning at school seriously and was not motivated to learn and achieve. However, he had an awakening moment when he realised that there was more to life than just “mere” fun. As well, Jordan realised that qualifications were important to start a career and upon becoming a young father, where he was hit with responsibilities for supporting a growing family, he actually had an attitude change. Jordan went on to gain some qualifications in the business and finance sector and is now working at Westpac Bank in mortgage financing. Jordan is doing well for himself and is enjoying his life and career at Westpac, where he is also taking advantage of the many opportunities that come up within the banking industry. It was really cool to have someone like Jordan share his life with my students. The students were really engaged and asked many interesting questions, which Jordan was able to handle quite well as he seemed to have a great rapport with young people, being just a few years older than them. 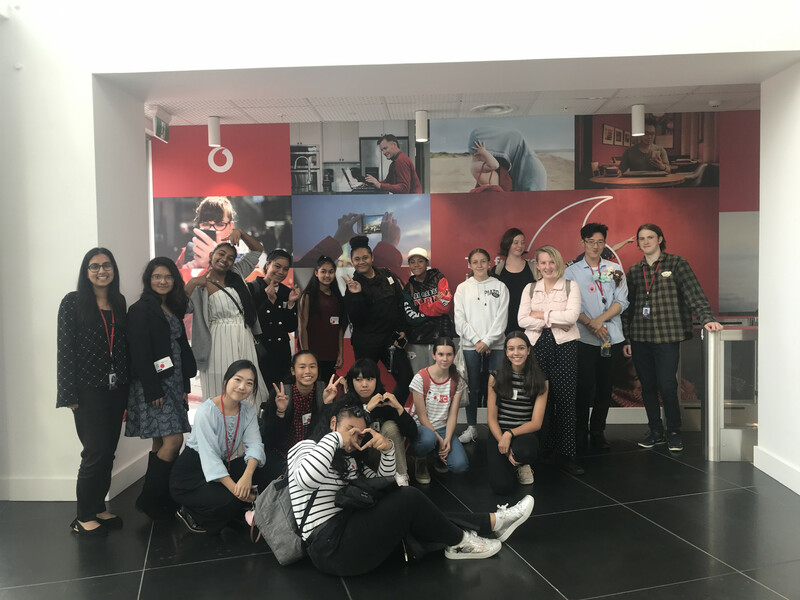 It was quite nice to see the students so intrigued to know what life was like outside the classroom in a work environment and the way that people should communicate and relate to one another. 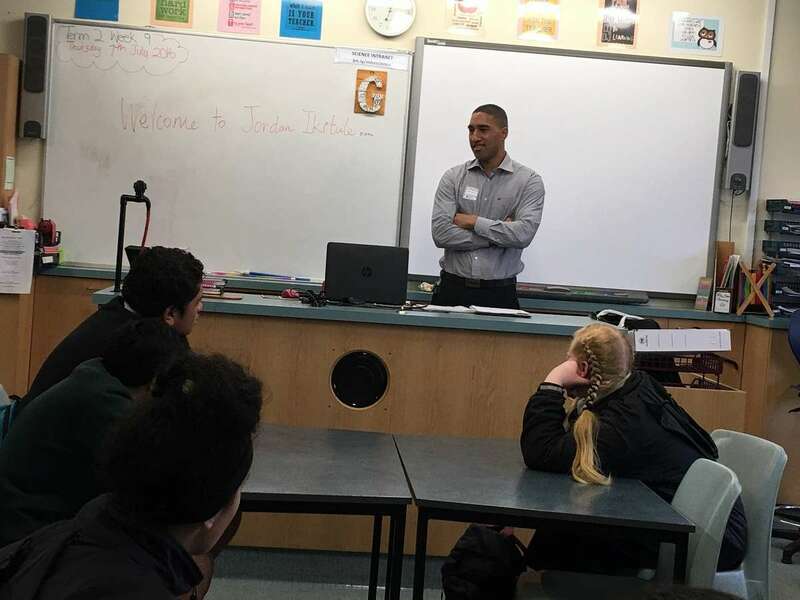 We all enjoyed having Jordan in our classroom and to learn about a part of his life at Manurewa High School. Jordan was definitely keen to keep in touch and to keep updated on 10ACK’s progress this year.